In his seventh documentary, French filmmaker Pierre Rehov, investigates the motives and driving forces behind suicide attackers through interviews with psychologists, terrorism experts, family members, victims, and most compellingly, with failed and would-be suicide killers themselves. Filmmaker Rehov interviews several prominent scholars and survivors of the Arab pogroms including Bat Ye'or, the scholar who introduced the concept of "dhimmitude" (the legal and social conditions of Jews and Christians subjected to Islamic rule) into the lexicon. 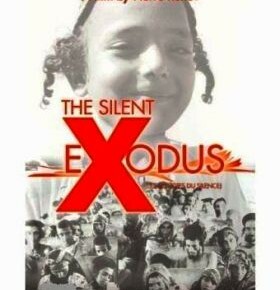 They vividly elucidate the circumstances precipitating the departure of these Jews from their longtime homes. 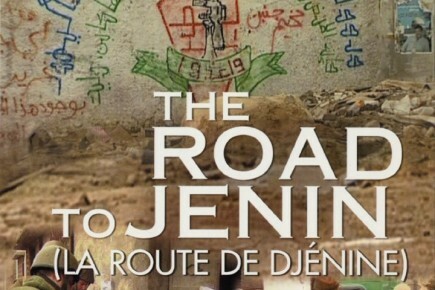 The flim review is combined with that of “Road to Jenin.” In “The Road to Jenin,” filmmaker Pierre Rehov’s clear purpose is to expose the inflamma–y–and defamatory–falsehoods spread by works like Jenin, Jenin. As such his film does not attempt to be an overview of the Israeli and Palestinian experience in Jenin or an exhaustive account of IDF conduct. Nevertheless, the information that Rehov does provide is based on interviewees who use bona fide images and documents to substantiate their claims.